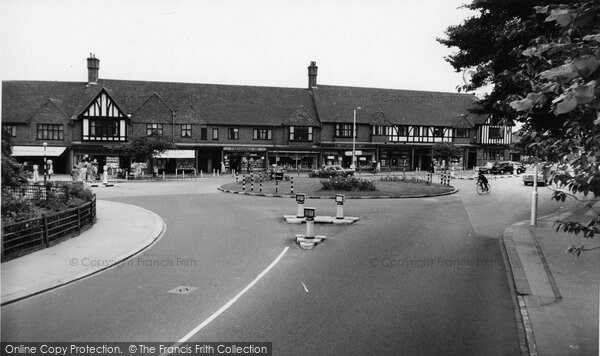 Dancing At Thornton Heath - a Memory of Addiscombe. A memory shared by Vera Hopkins on Feb 3rd, 2013. Send Vera Hopkins a message.